SCORE FREE RODEO TICKETS …from 95.9 The Ranch & our sister station 92.1 Hank FM! 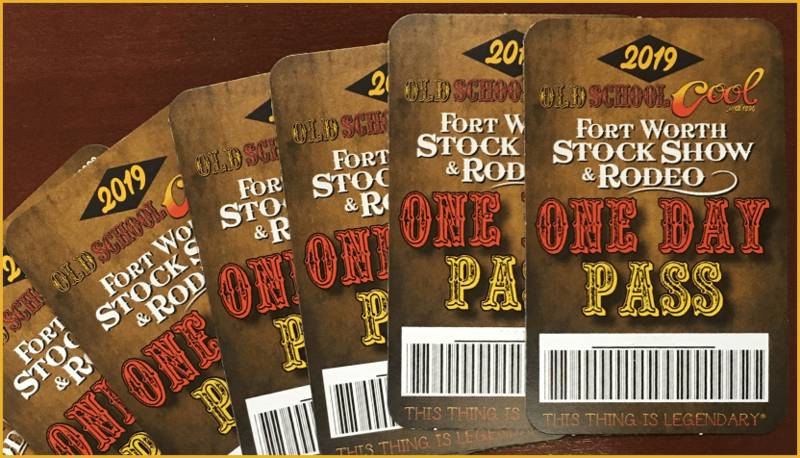 Saddle up North Texas because we’re partnering up with the Fort Worth Stock Show and Rodeo to bring you FREE rodeo tickets! Join us every Friday, Saturday, and Sunday as we post up at your favorite store or watering hole with a chance to win FREE tickets, station gear, and more! So grab your hat and c’mon over and see us at the 123rd Annual Fort Worth Stock Show & Rodeo!